Established in 1996, St Basil’s is a not for profit organisation located in Perth, Western Australia. 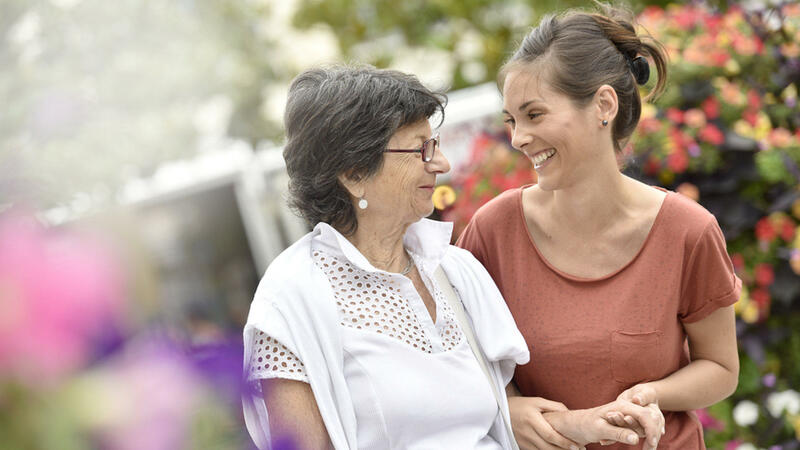 We have provided quality home care packages and respite for aged people for over two decades and have extended our services to offer in or out of home support to adults living with a disability. As a specialist CaLD Provider, we also cater towards individuals that come from diverse cultures. Our team is multicultural and multilingual, and where possible, we thoughtfully match support workers who can speak the same language and understand the subtleties of our client’s culture. The driving ethos behind St Basil’s is to help reduce social isolation, loneliness and depression that can sometimes be experienced by older people or individuals living with a disability. Our genuine warmth, care and respect is welcomed and appreciated by clients, who soon tell us they feel part of the St Basil’s family. Our team is integral in supporting us to help foster positive relationships and nurture strong cultural and community engagement. We support our clients in ways that matter to them, so that they feel happy and empowered to live a more independent life. St Basil’s operates under the auspice of the Greek Orthodox Archdiocese of Australia and upholds the values and philosophy of the Greek Orthodox faith. Originally set up to meet the needs of aged Greek people in Perth, St Basil’s now extends its services to support people of all cultures. Our mission is to model the work of St Basil by treating others as ourselves; and to actively contribute to making the world a kinder, fairer place by applying our core qualities of Relationships, Family, Culture, Community and Spirituality. St Basil’s works within the values of Respect, Integrity, Empathy and Acceptance in creating a compassionate and supportive community. The teaching of St Basil is reflected in our work as a trusted Provider of Aged Care and Disability services, thus continuing a tradition of 1600yrs. St Basil’s is thrilled to announce that preliminary work is underway to construct a new space for St Basil’s services, including a purpose-built Day Centre. Our new Day Centre will be located in Dianella and will offer an innovatively designed and secure dementia enabled environment and respite service. Planning is currently in progress and we anticipate launching our new premises in late 2019.